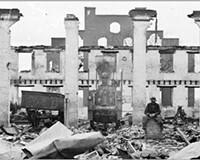 The Governor’s Mansion | After the Fire | Style Weekly - Richmond, VA local news, arts, and events. 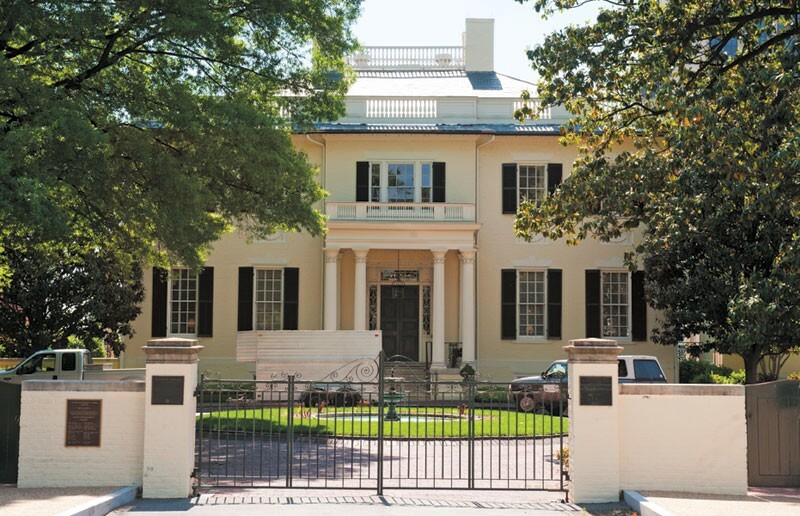 Built in 1813 and designed by Boston architect Alexander Parris (and, like the Capitol, much expanded since the Confederate years) Virginia's governor's mansion served during the Civil War years as home of two governors, John Letcher and William Smith. It was here that the body of Stonewall Jackson was brought for public viewing after he was killed in Chancellorsville in May 1863. The following day his funeral was held in the Capitol. On April 4, 1865, immediately after the fall of Richmond, Lincoln visited the mansion. Today, this is the nation's oldest governor's mansion still occupied by any state's chief executive.